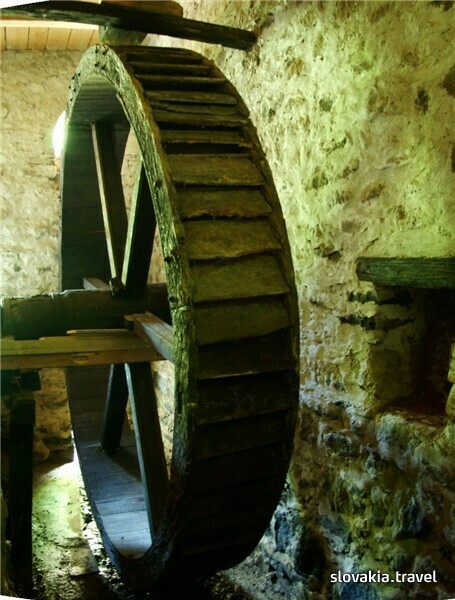 This is a type of a water mill with the upper wheel drive. The mill equipment was renovated and electric current was installed in 1938. The interior consists of a kitchen, store-room and a room that are furnished with a contemporary furniture and inventory. Technical part includes a mill-race with a mill machinery and a wheel room. 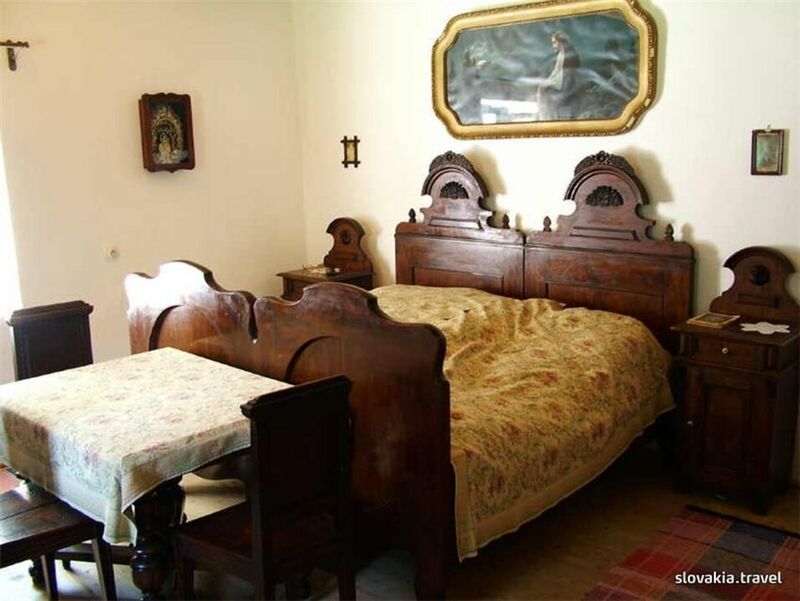 Prestávka na obed od 12:00 do 12:45 hod.